If The Jungle Book showed us anything in May, it's that people LOVE seeing their childhood favorites reimagined on the big screen - in live-action. With successes as well in Cinderella and Alice In Wonderland, Disney has a full-slate of movie remakes coming up. 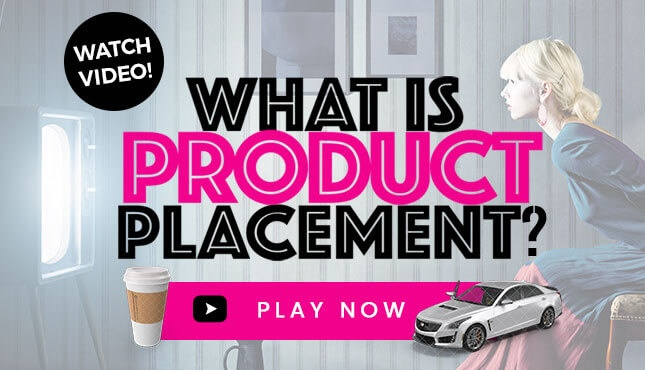 Although you won't find many product placement opportunities in the Beast's castle or the Mad Hatter's tea party, these films open up a huge world of opportunity for brands looking to do licensing deals or promotional partnerships. 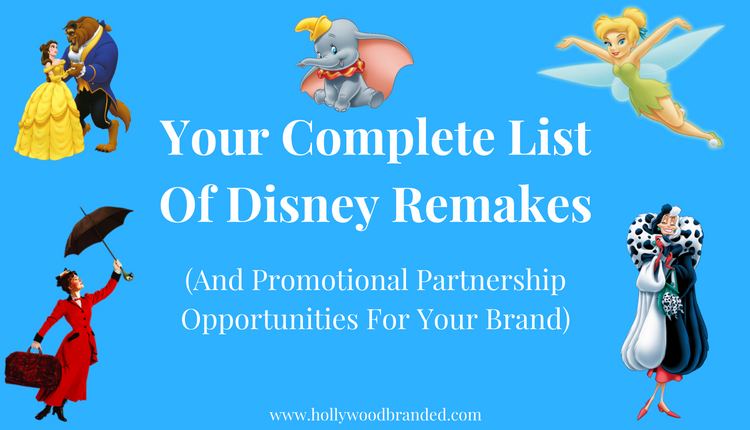 In this blog, Hollywood Branded has your ultimate list of all upcoming Disney classics being remade into live-action films, and how your brand can leverage these family friendly partnership opportunities. When the world found out the lovable and bookish Emma Watson (who graduated with an English literature degree from Brown University) was cast to play Belle, they rejoiced. What a perfect choice! If she doesn't scare you, no evil thing will. 101 Dalmations' equally swanky and scary villain-ness Cruella Deville will reportedly be the main character of an upcoming Disney live-action film with Emma Stone attached to play the lead. Emma Stone is often the sweet and good protagonist, yet as we saw in Birdman she can certainly have a sassy side and will undoubtedly make a good Deville. A Disney adaptation of the wildly popular children series was released in 2003, however was soon to be forgotten. 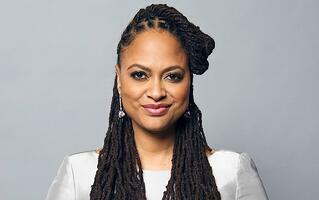 The studio is reportedly revamping it however, with critically acclaimed and Golden Globe Award-winning director Ava Duvernay (Selma, Queen Sugar) set to be at the helm. Rumor has it, Oprah Winfrey will star in the adaptation as protagonist Mrs. Which who leads the adventure. The film has no release date but is slated for 2017. This classic from 1941 has delighted and moved generations of Disney fans and animal lovers. It's story is gentle, sweet and overall empowering. 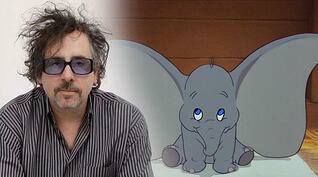 Disney will be revisiting this classic with none other than the quirky, dark and intriguing Tim Burton to direct. The result will inevitably be an interesting take on the classic story and we can't wait to see what he does with it - but we do know it's going to be live-action. 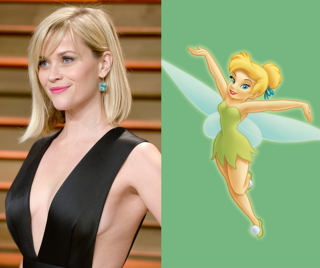 Again, we don't know much about this project except for the fact that Reese Witherspoon will be starring as the lovable and sharp pixie-friend of Peter Pan. Victoria Strouse of Finding Dory will be writing the story, so it's sure to be a good one. The classic tale of quite possibly the most wonderful nanny in all of the world is getting a remake rumored to be released in 2018. 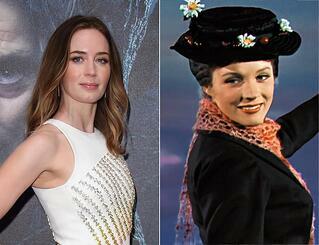 Emily Blunt will step into the role of Mary Poppins for which she received the original Mary Poppins, Julie Andrews's blessing. This new tale will take place in depression-era London in the late 1920s. Mary Poppins returns to the Banks children - now adults - to help them rediscover the magic in their lives. Meryl Streep will also be joining the cast as well as Lin-Michael Miranda of Hamilton fame. Rumors have also swirled around that Ben Whishaw will play Michael Banks... but we have yet to receive confirmation on that one. These releases have built-in audiences as they are all classics we know and love. It's naturally exciting to see a new director or actor's take on a movie we grew up. 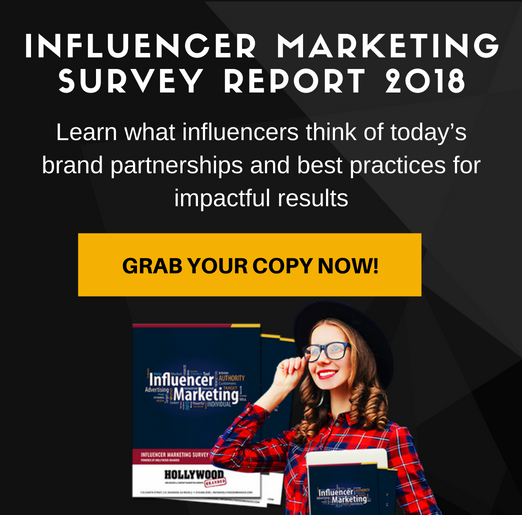 And your brand can be a part of that excitement. 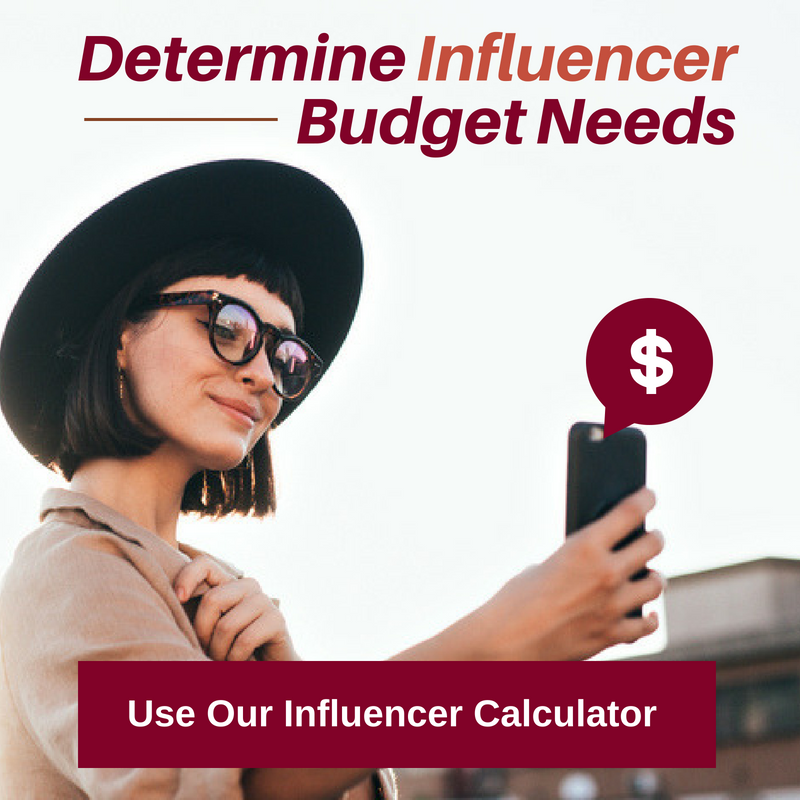 Promotional partnerships are a great way for a brand to get involved in a movie that may not have traditional product placement opportunities, such as The Hunger Games. 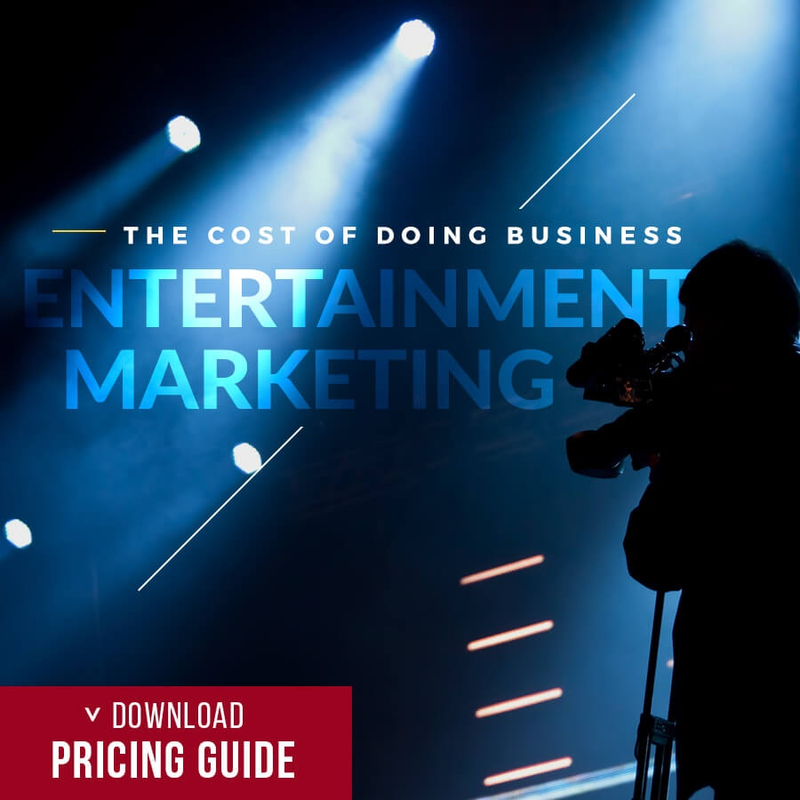 Before you spend another dollar on traditional advertising, consider the use of brand integration and promotional partnerships in your entertainment marketing strategy. 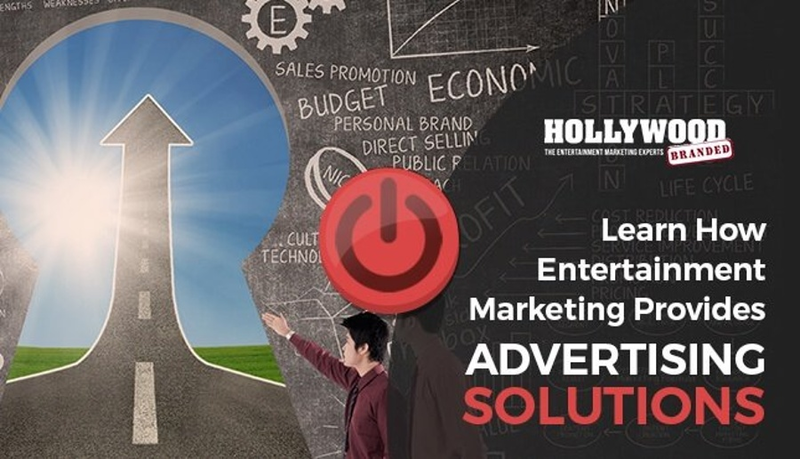 Watch our video to learn techniques to conquer common advertising challenges!